It has been a challenging start to the year for a number of key petrochemical products. Some markets have moved from volatility to stability over the last six months, and players are questioning what the rest of 2017 may bring. 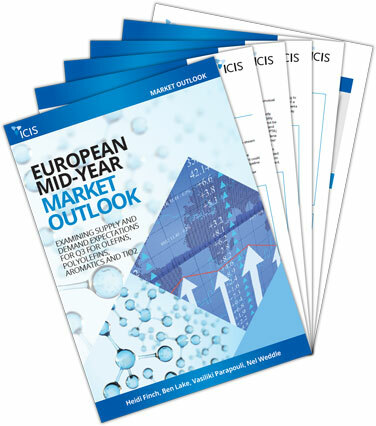 ICIS olefins, aromatics, polyolefins and titanium dioxide (TiO2) editors have published outlooks, examining supply and demand expectations for the third quarter with insight on what to expect in the coming months.